Summer is the perfect time to break away from your usual sleek all-blacks and all-whites for OOTDs that are pretty in florals, dainty ruffles, preppy ginghams, and a splash of vibrant colors. 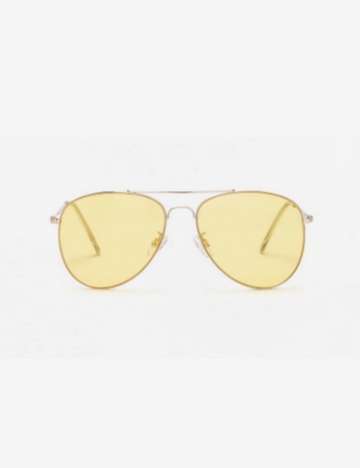 But if you're not quite ready to jump from your darks to summer's bright colors, then you can always opt for a pair of sunnies for instant dose of cool! 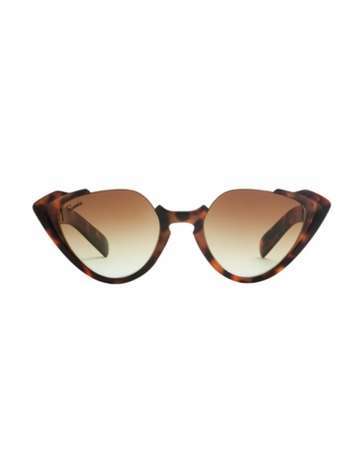 Plus, they're great at shielding your eyes from the harmful rays of the sun, too. Double yay! 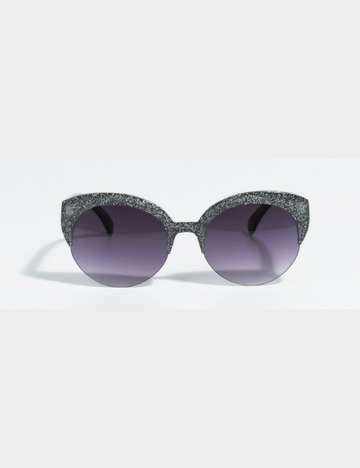 But before you swipe your plastic for your summer go-to pair, click through our list on the coolest and prettiest sunglasses you totally would want to wear this summer. 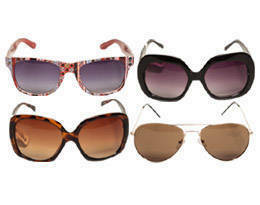 Launch the gallery below for more pretty sunnies! What was your fave? 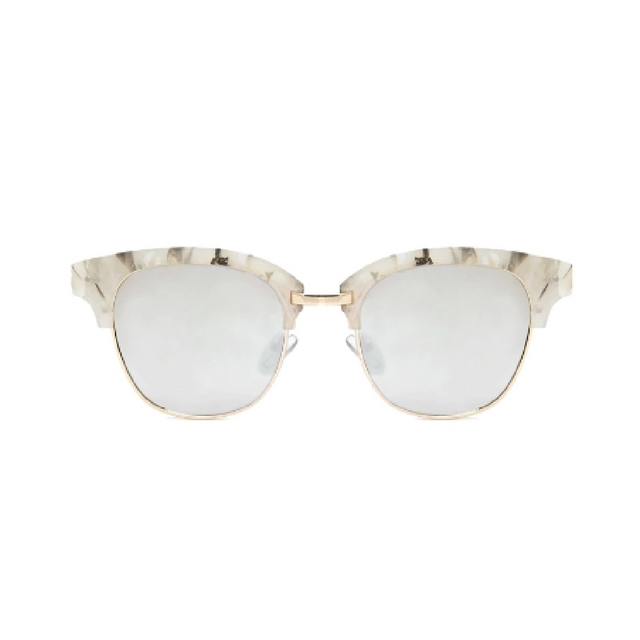 Rose gold aviators are our best bet right now!